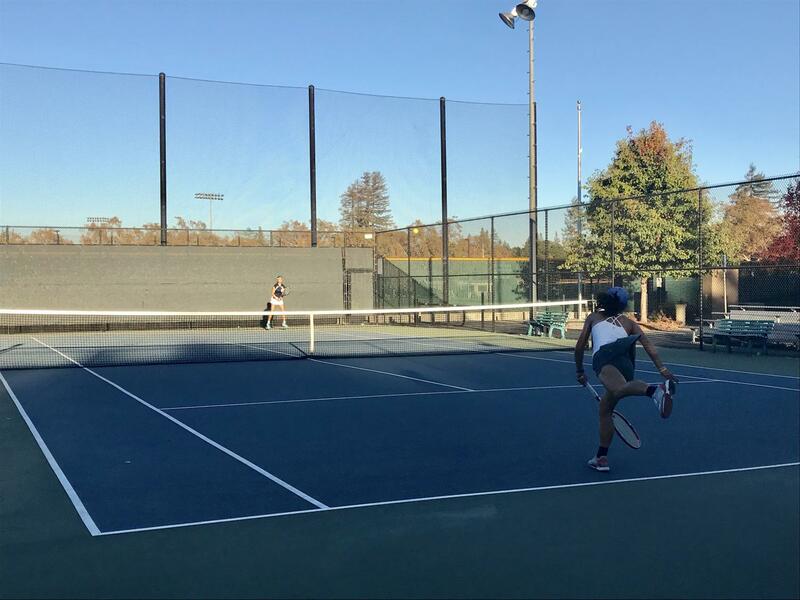 The Palo Alto High School girls’ tennis team, bolstered by several strong underclassman players, ended the season with 10 wins and 10 losses, overturning a frustrating streak of ties and advancing deeper into CCS than the team has for several years. This season began differently than most. 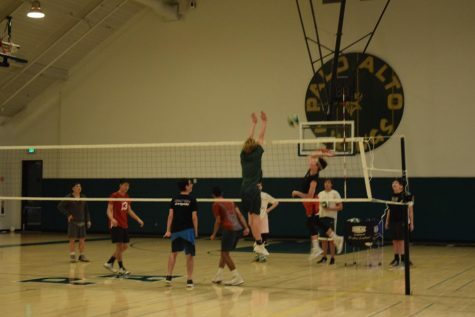 While most of the recently graduated seniors played for recreation, the four newly introduced freshman varsity athletes were devoted players, several of whom had high rankings in California. 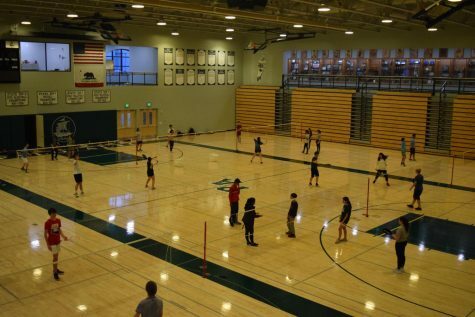 This enabled the team to participate in the Golden Tennis State Classic in early September this year, and play against high-level teams from all over California. 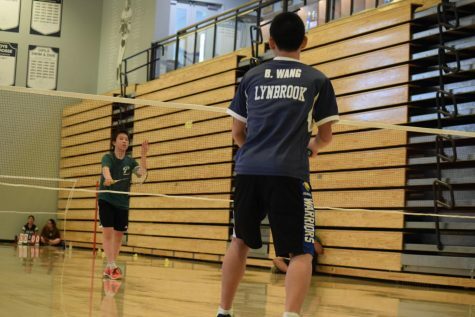 The team won one match and tied three matches, losing three tiebreakers. 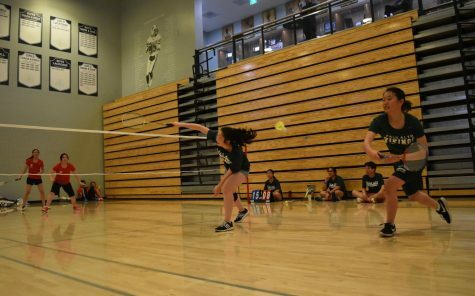 After playing all of its league games, the team placed fifth in the De Anza League, with a record of six wins and nine losses. 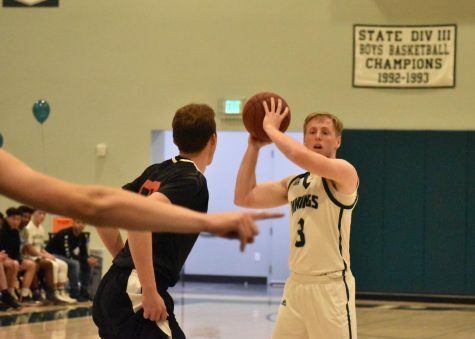 Previously, this would have ended the season for the team, but this year, seeds for CCS were chosen differently, and five of the eight teams in the league were seeded for CCS this year. 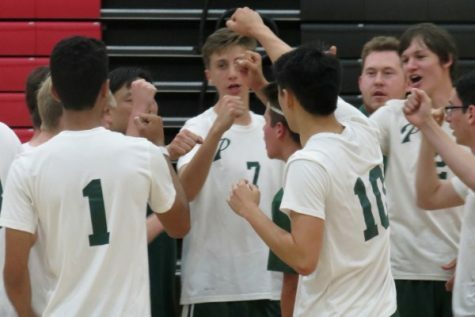 The team advanced to CCS semifinals after narrowly beating Monta Vista 4-3 on Nov. 8. 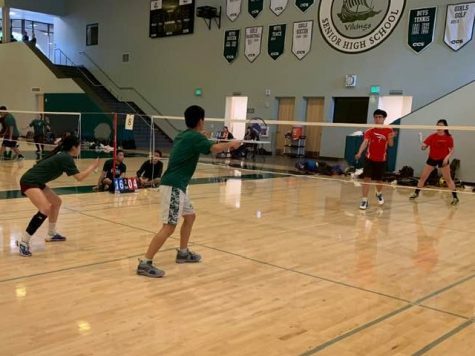 As the Paly team had not qualified for CCS in many years, beating Monta Vista’s team, the first seed, was a momentous occasion, which, according to sophomore Myra Xu, brought Harader to tears. 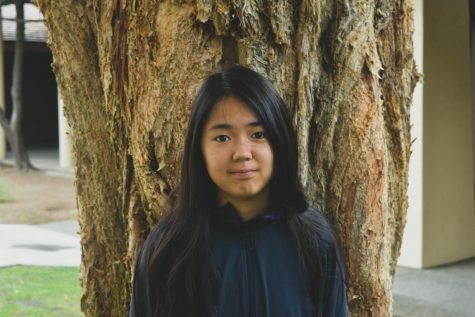 Wong and sophomore varsity captain Maddi Page scored another victory for the team in the SCVALs and CCS doubles playoffs. 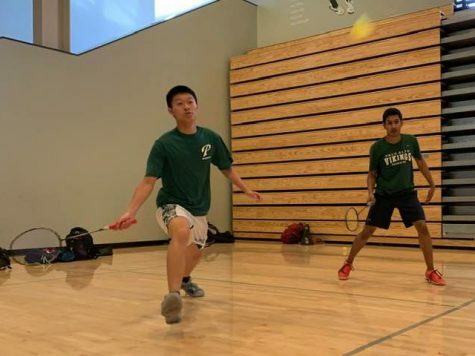 After taking third place at SCVALs, Page and Wong improved and took second place at CCS, losing only to the previous champions from Los Gatos. 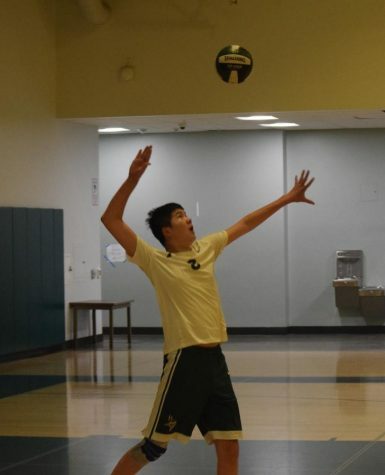 Having achieved this goal, the team has set their sights on reaching finals for next year’s CCS team tournament.